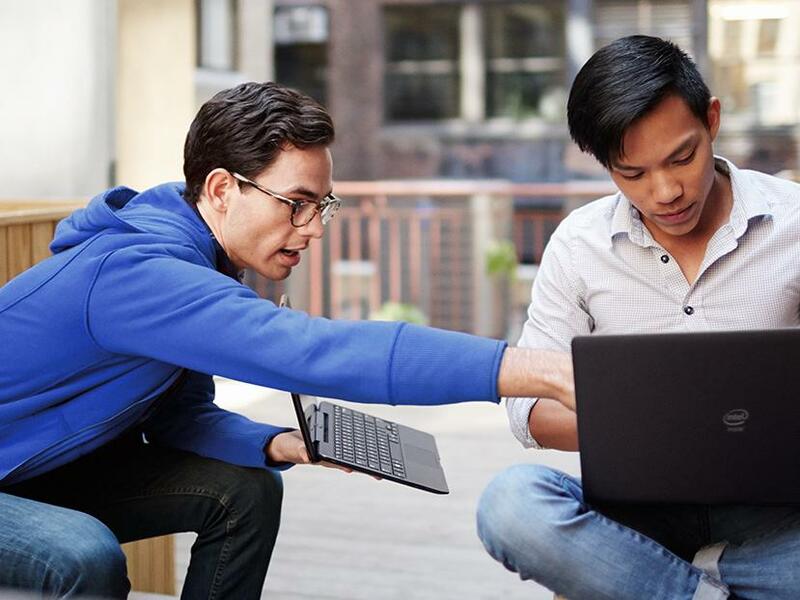 Converging trends and IT consumerization, increased number of users, more devices and a lot more data, have pushed the storage environment to a new level. At the epicenter of this data growth is the data center and data storage servers. A Complete Line of ServerWare® Storage Servers. Today’s storage systems need to keep pace not only with the explosion of data volume, but also need to accommodate a wider range of data types and services than ever before. 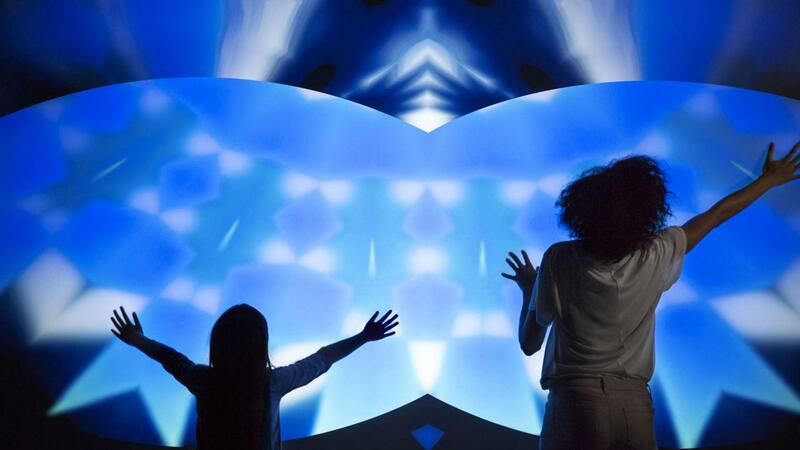 Companies are buried in information that’s siloed across business units and by different functions – in customer service systems, pricing systems, in supply chains. Complicating matters, critical information often resides outside companies in unstructured forms – like social media conversations. Our collective challenge today is effectively mining business value out of the huge amount of newly useful data, with even more coming fast in all areas of IT storage: block, file, object, and big data. If you want to stay competitive, you’ll likely have to tackle some data storage scaling projects soon. Newer approaches to large-scale storage can help. The ServerWare® ST2E features the new LSI 3108 Hardware RAID onChip 12G SAS/SATA to deliver evolved application acceleration benefits.Support for fully redundant 2 x SSD hotswap modules, The ServerWare ST2E can deliversignificant improvement in IOPS and reduction in latency with Intel® Cache Acceleration Software integration. Perfect for customers who need high I/O transaction and high bandwidth processing as well as solutions that reduce energy consumption and maintenance costs. The ServerWare® ST2E is a 2U storage server that features 12 hot-swap hard drive bays for data storage and 2 x SSD bays for cache integration or OSes. The ST2EStorage Server provides for HW RAID SAS 12G and Intel E5 2600 v4 Series Xeon processors featuring exciting new Broadwell architecture. With support for up to 1TB of DDR4 memory, dual 1Gbe and dual 10GbE LAN ports and four free PCI Express expansion slots, the ST2E has the ability to support the maximum amount of low profile expansion cards while still offering a very small 2U form factor. The ServerWare® ST2E Storage Server. The ServerWare® ST2E is based on Intel® Xeon® Processor E5-2600 v4 Product Family designed for high performance and reliability. With support for dual LGA2011 Xeons and four DDR4 memory channels per processor, 2 high speed QPI links, multiple PCI-E G3 slots, Intelligent Management (IPMI 2.0), iKVM-over-LAN and a high-efficiency power supply. The ServerWare® ST2E delivers 12Gb/s SAS to the server marketplace creates solutions that eliminate data bottlenecks in sizable storage environments. The ServerWare® ST3E Storage Server. The ServerWare® ST3E is based on Intel® Xeon® Processor E5-2600 v4 Product Family designed for high performance and reliability. With support for dual LGA2011 Xeons and four DDR4 memory channels per processor, 2 high speed QPI links, multiple PCI-E G3 slots, Intelligent Management (IPMI 2.0), iKVM-over-LAN and a high-efficiency power supply. The ServerWare® ST3E delivers 12Gb/s SAS to the server marketplace creates solutions that eliminate data bottlenecks in sizable storage environments. ST3E, Versatile Storage Expansion Beyond Conventions. 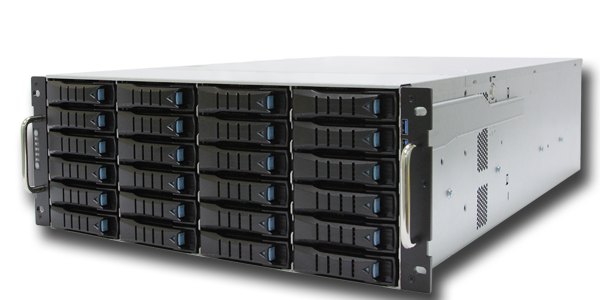 The ServerWare® ST4E is a Cold Storage, Archival, High Performance Computing, High Available Storage System, Webservers, Big Data, Video Streaming orSecurity Video System, You name it. The ST4E HD are design to be extremely Flexible is application usage. Be it in mainstay computing or Industrial Computing application. The ServerWare® ST4E Storage Server. The ServerWare® ST4E is based on Intel® Xeon® Processor E5-2600 v4 Product Family designed for high performance and reliability. With support for dual LGA2011 Xeons and four DDR4 memory channels per processor, 2 high speed QPI links, multiple PCI-E G3 slots, Intelligent Management (IPMI 2.0), iKVM-over-LAN and a high-efficiency power supply. The ServerWare® ST4E delivers 12Gb/s SAS to the server marketplace creates solutions that eliminate data bottlenecks in sizable storage environments. The ServerWare® ST4E is a 4U dual-sided storage server that features 36 (24 front and 12 rear) hot-swap hard drive bays for data storage.ST4E features SAS 12G and Intel E5 2600 v4 Series Xeon processors based on exciting new Broadwell architecture. With support for up to 1TB of DDR4 memory, dual 10GbE LAN ports, six free PCI Express 3.0 expansion slots, and 36 HDD in only 4U of space, the ST4E is truely our most storage dense rackmount server to date. The ServerWare® ST4EB is based on Intel® Xeon® Processor E5-2600 v4 Product Family designed for high performance and reliability. With support for dual LGA2011 Xeons and four DDR4 memory channels per processor, 2 high speed QPI links, multiple PCI-E G3 slots, Intelligent Management (IPMI 2.0), iKVM-over-LAN and a high-efficiency power supply. 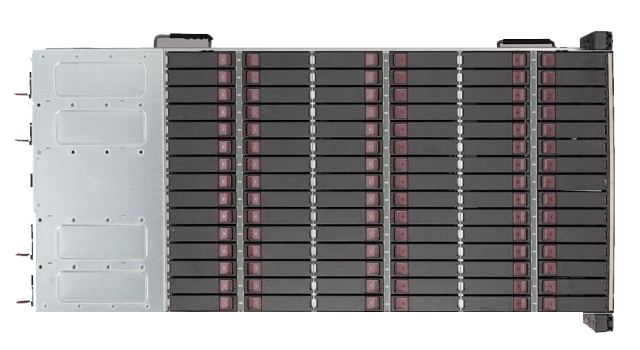 The ServerWare® ST4EB delivers 12Gb/s SAS to the server marketplace creates solutions that eliminate data bottlenecks in sizable storage environments. 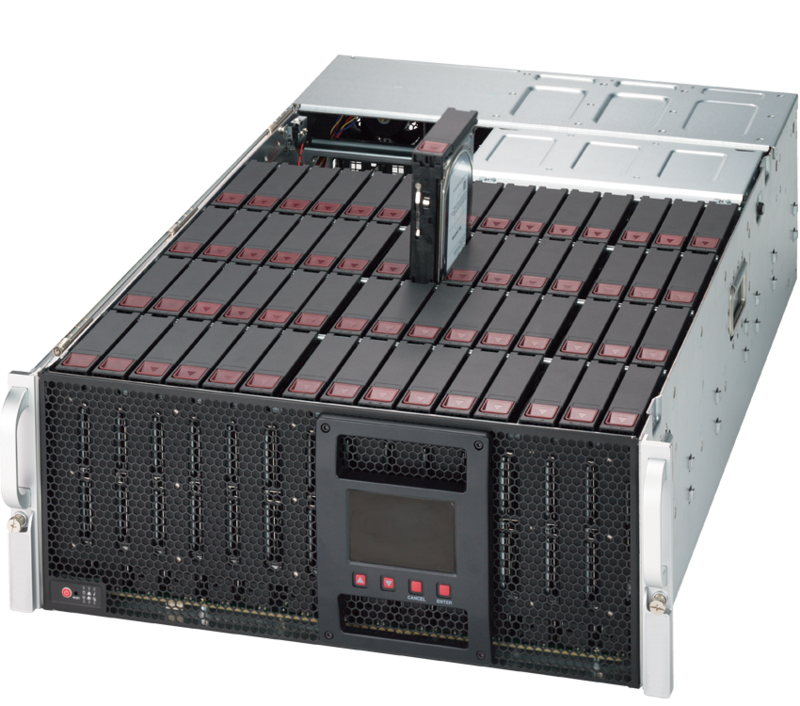 ST4EB, Extreme Demand Calls for Extreme Storage Conventions. With the dramatic and ongoing growth of data, storage needs have entered a new era and promise only to escalate into the future. Conventional and legacy piecemeal storage platforms simply no longer represent a viable strategy, adding complexity in best-case scenarios, and inviting disaster under the worst of circumstances. 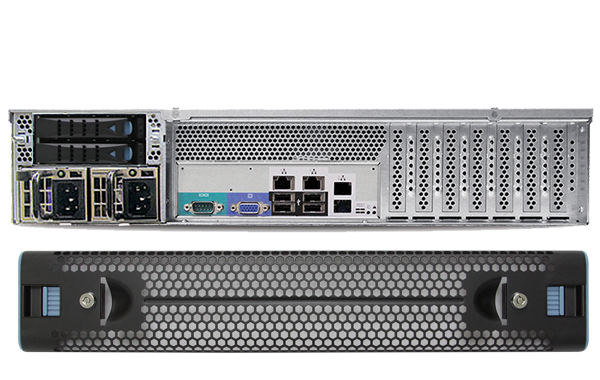 The ServerWare® ST4E -60N offers a real and compelling storage platform that allows organizations deploy scale-out storage solutions on their own terms. The combination of The ServerWare® ST4E -60N and Easily accesible storage software stacks provides a unique solution that lets organizations replicate, archive, search, and analyze their data from anywhere, without concern for the location of the data, while restoring data without fail. Performance and Scalability. Advantages That Cuts Cost Curves in Storage. 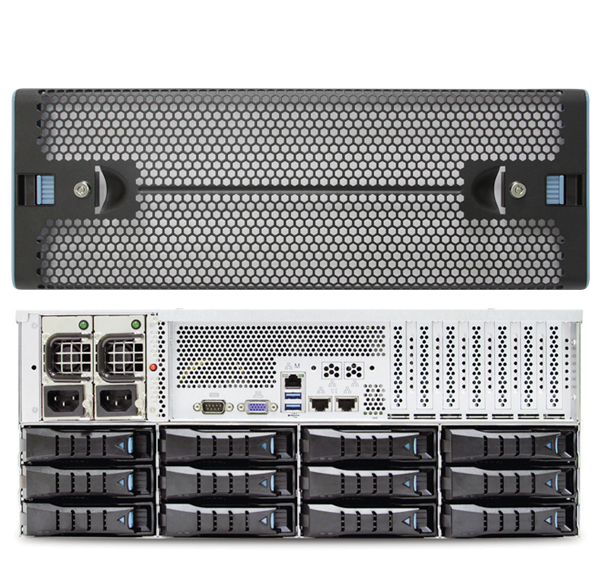 The ServerWare® ST4E-60N is a 30.2″ depth 4U Rackmount server that features 60x 3.5″ Hot-swap SAS3/SATA3 drive bays for or high-capacity storage. Supports dual Intel® Xeon® E5-2600 v4 / v3 series processor, up to 3.0TB DDR4 ECC 3DS LRDIMM Memory. The 6048R-E1CR60N SuperStorage Server is equipped with 1000W redundant titanium level power supply and five 80mm hot-swap redundant PWM cooling fans. The ServerWare® ST4E-60N Storage Server. The ServerWare® ST4E-60N is based on Intel® Xeon® Processor E5-2600 v4 Product Family designed for high performance and reliability. With support for dual LGA2011 Xeons and four DDR4 memory channels per processor, 2 high speed QPI links, multiple PCI-E G3 slots, Intelligent Management (IPMI 2.0), iKVM-over-LAN and a high-efficiency power supply. With the dramatic and ongoing growth of data, storage needs have entered a new era and promise only to escalate into the future. Conventional and legacy piecemeal storage platforms simply no longer represent a viable strategy, adding complexity in best-case scenarios, and inviting disaster under the worst of circumstances. The ServerWare® ST4E -90L offers a real and compelling storage platform that allows organizations deploy scale-out storage solutions on their own terms. 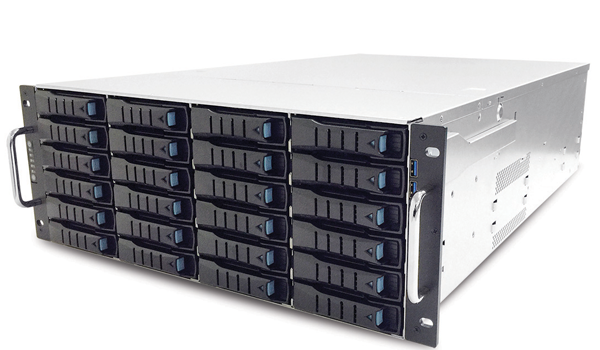 The combination of The ServerWare® ST4E -90Land Easily accesible storage software stacks provides a unique solution that lets organizations replicate, archive, search, and analyze their data from anywhere, without concern for the location of the data, while restoring data without fail. 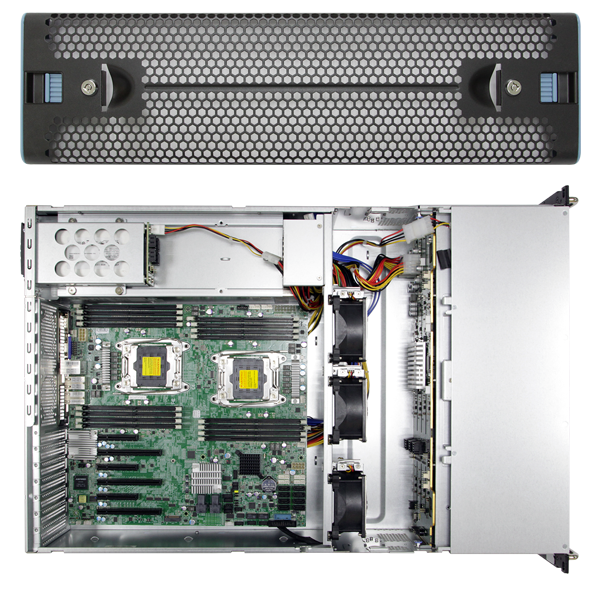 The ServerWare® ST4E-90L is a 4U Rackmount server that features 90x 3.5″ Hot-swap SAS3/SATA3 drive bays for or high-capacity storage. Supports dual Intel® Xeon® E5-2600 v4 / v3 series processor, up to 1.0TB DDR4 ECC 3DS LRDIMM Memory. 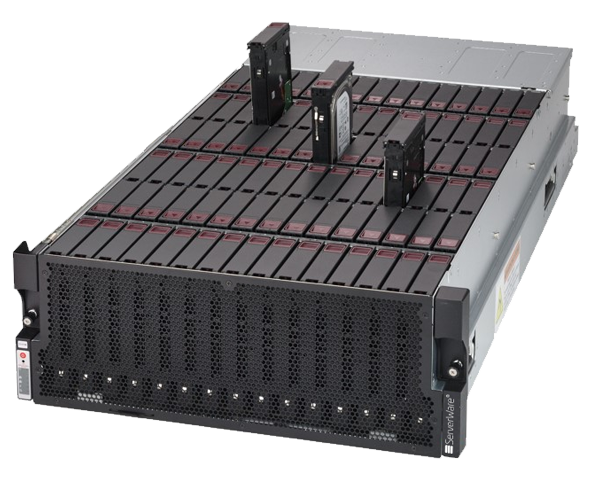 The ST4E-90L Storage Server is equipped with 4 x 1000W redundant titanium level power supply . 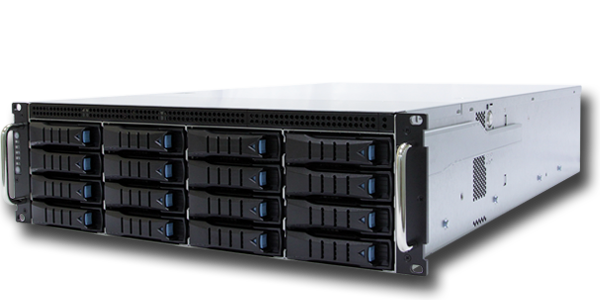 The ServerWare® ST4E-90L Storage Server. Easy Choices. Peace of Mind. Only Applicable to new servers.